The organisers of Lightpool are looking for your feedback on this years festival. It’s really important for them to find out what people think – it’s the best way to secure funding for another event next year. Did you go to Lightpool Festival? Can you spare a minute to fill out their survey at this link? There’s a chance to WIN a £50 Love to Shop voucher too! 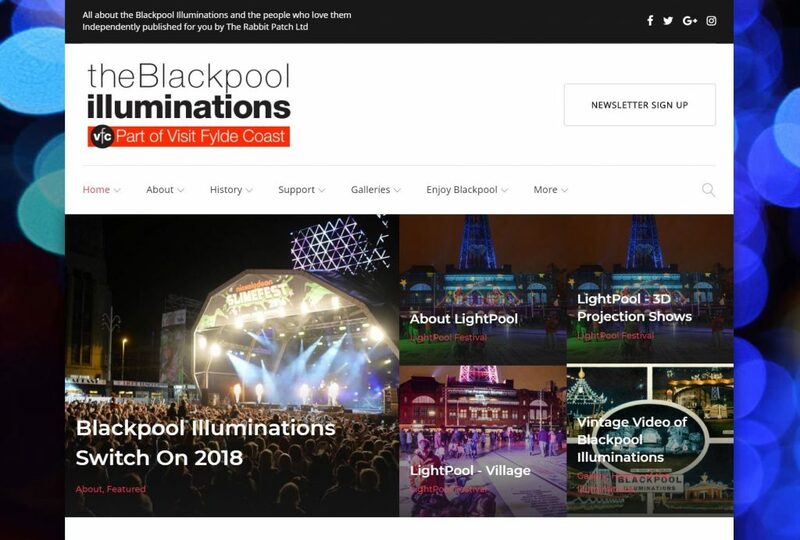 There’s a full section on theBlackpoolilluminations.info website where you can find out all about LightPool itself, – and how you can join in! Looking for specific details about LightPool Festival? -All about the main events during the LightPool Festival from from 25-27 October 2018. Blackpool Illuminations runs from the end of August to the beginning of November each year. So the planning for LightPool might not be finalised when you read this page.  If you follow Visit Fylde Coast on social media and sign up for your weekly email newsletter you’ll know when the arrangements are finalised. LightPool isn’t organised by Live Blackpool. 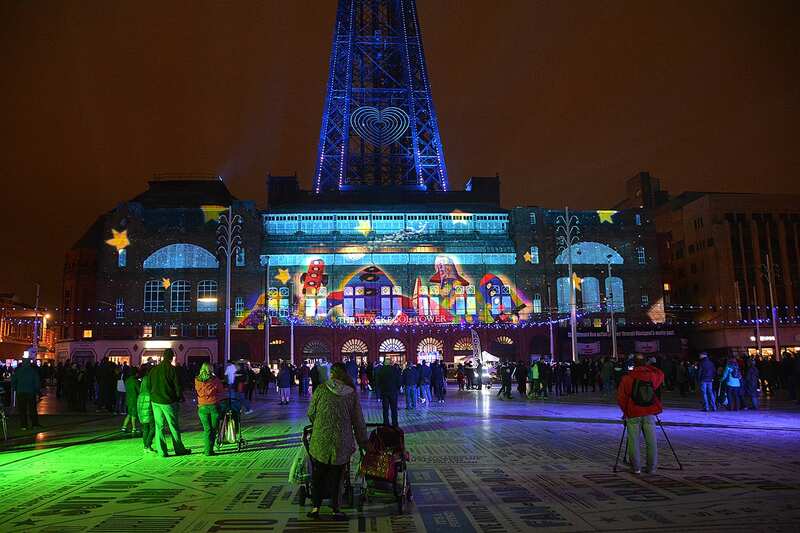 It’s organised by Blackpool Council as feature of the annual Blackpool Illuminations event. 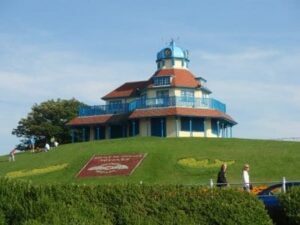 Key partners include VisitBlackpool, LeftCoast and the BBC Philharmonic.